It's my first blog post over at Paper Issues today! 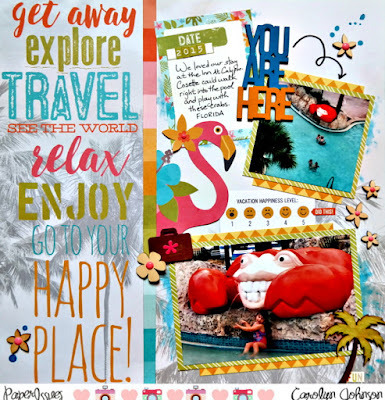 Head on over and check out this layout and all the details. Thanks for stopping by!